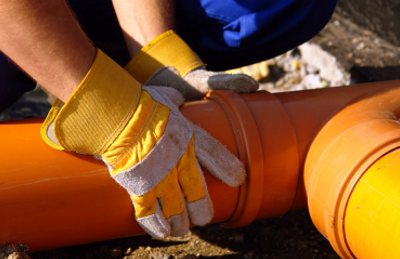 Need a drainage contractor in Farnborough, Farnham, Guildford or surrounding areas? We are on our way. 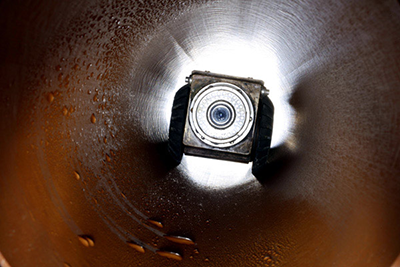 Our custom-built van carries a digital colour CCTV Camera Survey Unit which enables us to identify any problems in your drains to enable repairs (excavation) or 'NO DIG' drain restoration (drain-lining). 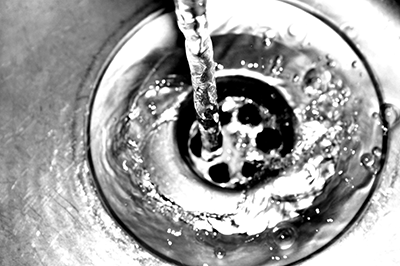 If you require a CCTV Drain Survey in the Farnborough, Aldershot, Farnham or Guildford areas, contact Farnborough Contracting Services NOW.